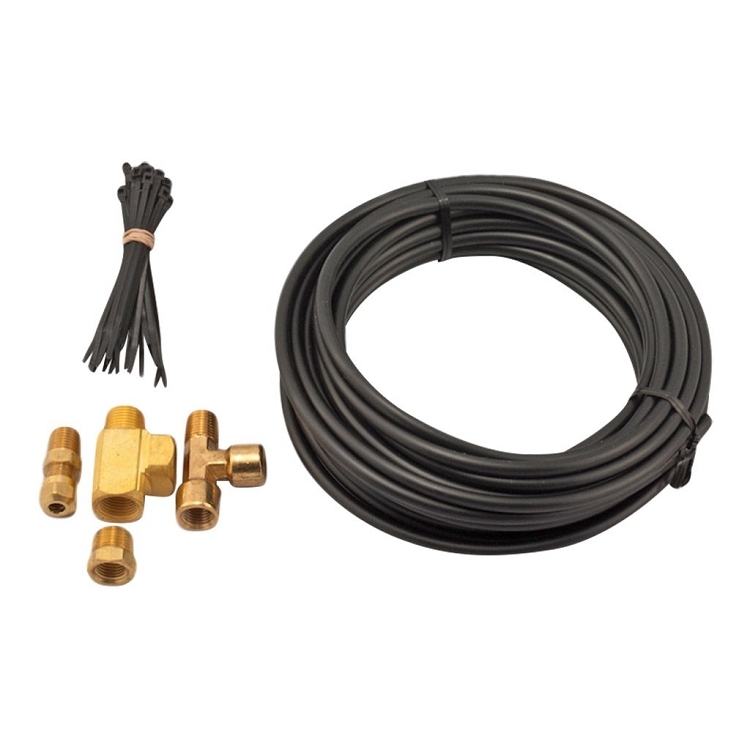 Standard Load Scale Installation Kit. 1/4 D.O.T. approved Nylon Tubing and Fittings. 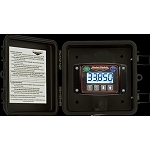 This installation kit is typically used to attach a Right Weigh scale to an air bag.